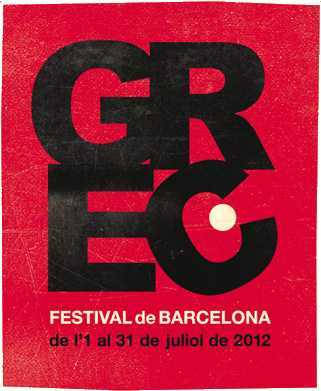 If you thinking about to come to Barcelona, let me tell you that now, the city is ready to start the Grec Festival from 1 to July 31. 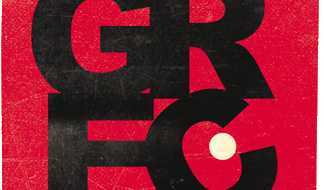 Every summer a wide range of possibilities is given in Barcelona to enjoy it, and the Grec Festival offers the perfect chance to get into the groove of the magical nights of Barcelona: good theater plays, dance, music and circus performances. This festival tries to condense the bohemian spirit of this beautiful mediterranean city by featuring daily performances during the warm July nights. The schedule of performances turn around of the reality expressions through a contemporary view, from the simplest to the most complex ways of communication. About 70 shows are going to be played during the festival…most of them totally avant-garde. If you come to the city on these days…take a look at the programme, (that you will find on the Grec site: http://grec.bcn.cat/en/programa), and choose one of the shows, sure you will be fascinated by their beauty, whatever your decision will be. Mainly, the Grec takes place in a Greek theatre building which was built on 1929, on Montjuïc, by Ramon Reventós and Nicolau Maria Rubió i Tudurí for the Universal Exhibition, inspired in the famous Epidaurus theatre. Some other shows are performed in other nice and emblematic places of Barcelona.